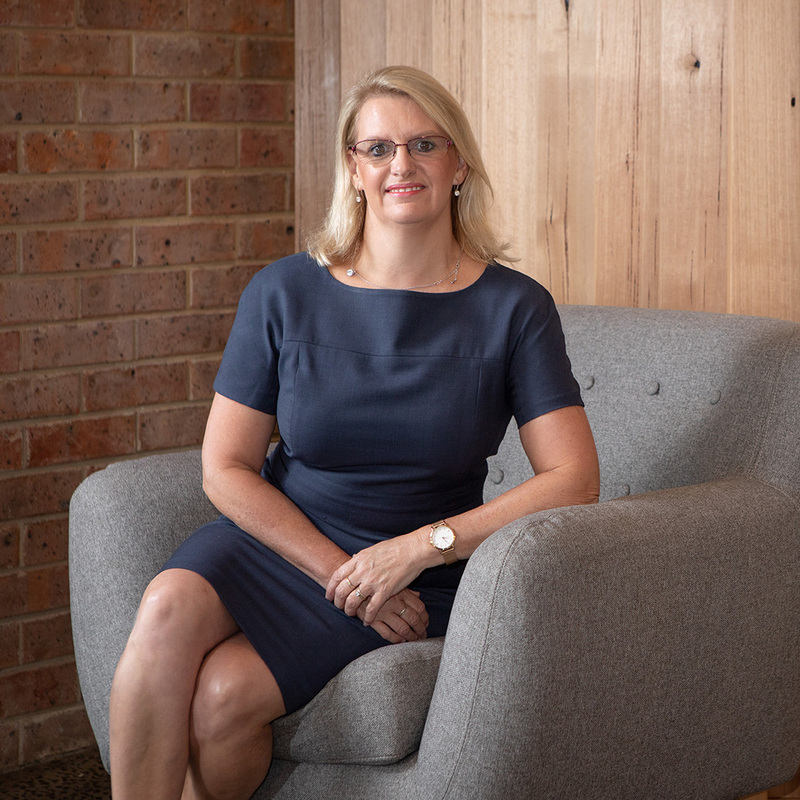 Jeanine has been awarded Beaconsfield’s number 1 Sales Agent by Rate my Agent 2019. 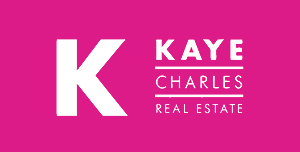 Kaye Charles has been awarded Beaconsfield, Upper Beaconsfield, Emerald & Cockatoo’s number 1 by rate my agent 2019. Local ! Passionate ! results driven ! I hope this email finds you well. Over the past 11 years I have been servicing our landlords in regards to updated valuations, sales, advice and general information. This publication is a monthly newsletter to my landlords, featuring updated information, recent news and real estate changes and any other info of which you might me interested in. Feel free to email me back with any feedback on the content that you would like added or removed. 2.04.19. The RBA kept interest rates on hold again for the month of April, at 1.5%. The monthly report from the RBA does indicate that with the slowing economy the cash rate may need to be lowered during the year if no improvement is seen. The RBA will be monitoring the federal budget and the oppositions budget reply. So watch this space for that. Tax time is just around the corner so now might be the time to start getting things in order for this. • Fee’s charges and ongoing costs for your investments. Speak to your tax agents to ensure you are maximizing your return. If you need a recommendation go to Glen at Insight in Beaconsfield and tell him I sent you. The sales market has shown a small level of improved buyer inspection in the past month with sales going through generally within the advertised range. Auction rates have been steady the past 3 weeks at around the 56%clearance rate. Days on market is still an average of 90days. The rentals are still staying steady on the slow side. There continues to be a little less room for achieving over and above the market rent at the moment with the number of property choices for potential tenants to select from remaining higher than average. Beaconsfield currently has 13 properties for lease advertised on real estate.com, mostly smaller homes and units and the one lifestyle property remains on the rental market. Considering a three bedroom house in Berwick as an investment?